We live in dangerous times. Be careful all. It was a lucky escape for four female corpers who would have become the latest victims of Yahoo ritualist troubling different parts of Nigeria. 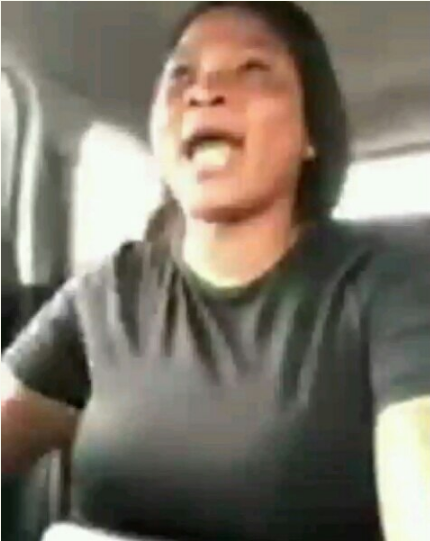 "I be Edo girl, you no fit use me for Yahoo ritual," said a Nigerian lady from Edo state who narrated how a taxify driver almost kidnapped her and her friends for rituals. "When the taxify man came, he came with jeep but it was corolla I ordered." The lady said she and her friends were to go get some stuffs for NYSC, but the car she ordered wasn't what came to pick them up. And they later observed that the guy was making and answering suspicious calls, with different phones in his car. They manage to escape eventually.